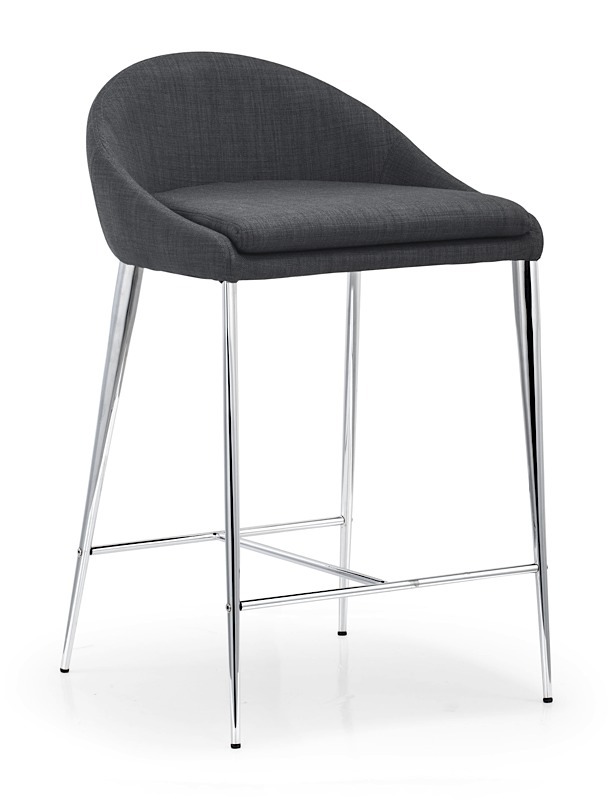 Experience a higher level of comfort as you relax in the luxurious Ramona Modern Low Back Counter Stool. 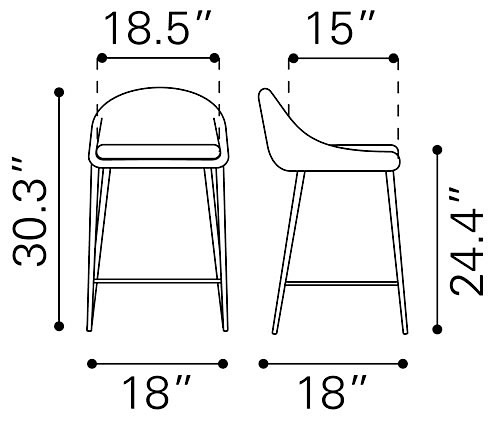 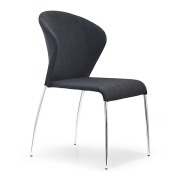 Ramona is specifically designed to give you the feel of a chair at counter height with a plush seat measuring 24.4-inches high. 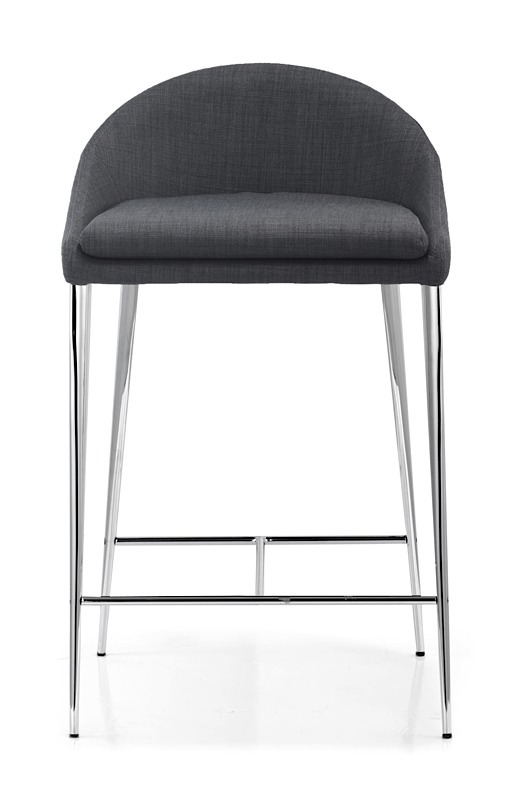 This stool is constructed with a rock-solid stainless steel frame and a soft yet durable fabric in four elegant colors: tobacco brown, tangerine, pea green, and graphite gray. 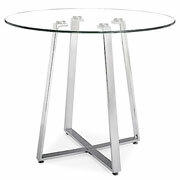 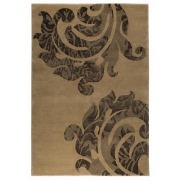 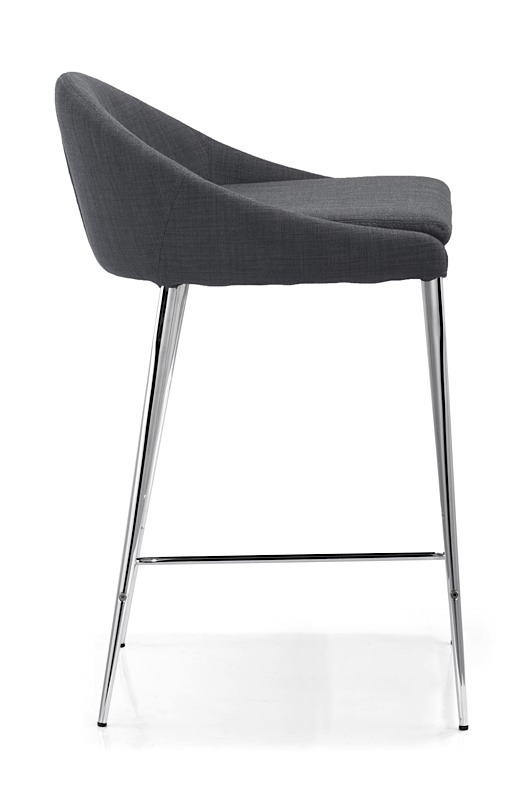 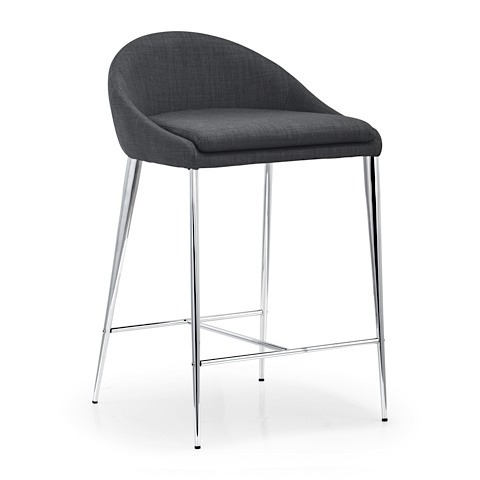 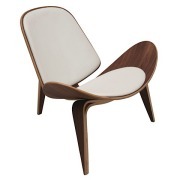 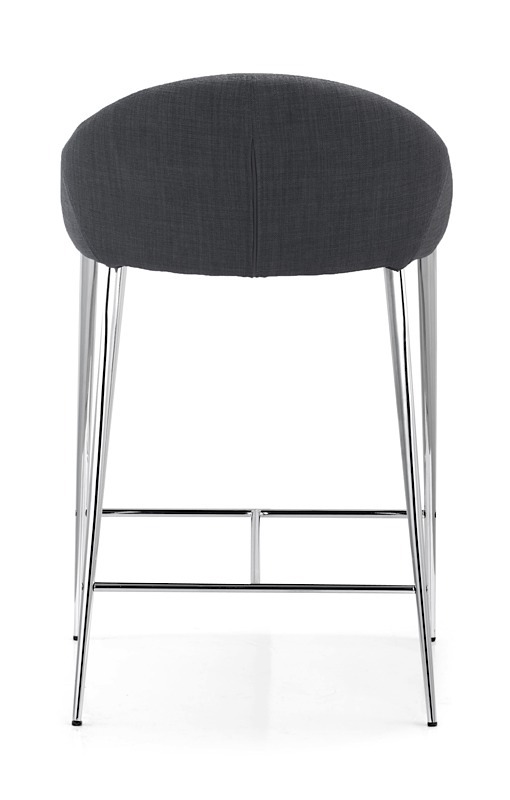 The Ramona Counter Stool is priced individually, and only sold in MULTIPLES OF TWO (2).